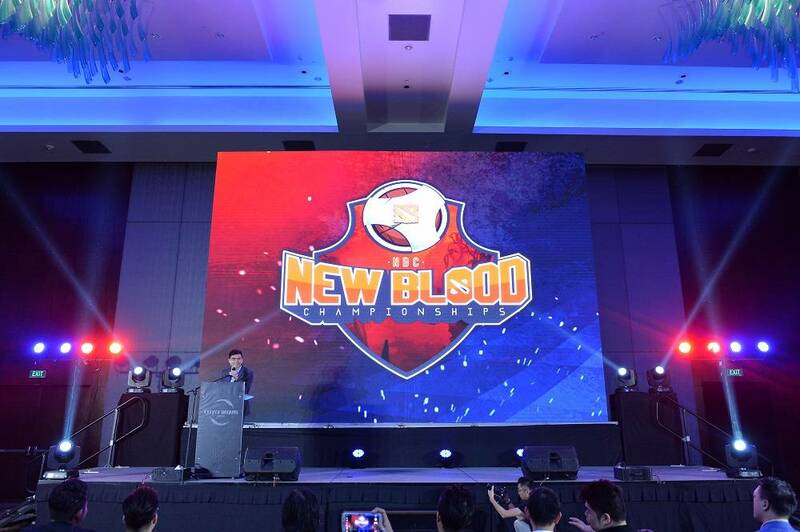 The New Blood Championship is an upcoming DOTA 2 (Defence of the Ancients) tournament that will launch in 2017. A total prize pool of USD 40,000.00 and main event slots to the second season of Galaxy Battles will serve as the ultimate prize for winners of this tournament. The tournament itself is developed by two of the most dominant esports companies in South East Asia: Hong Kong-based organization, Purpose Win Entertainment Limited (PWEL) and Fallout Gaming (FG), the leading South East Asian and Malaysian premium esports company. 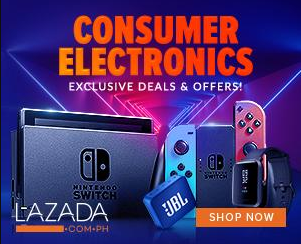 Both companies recently completed their first partnership project: Galaxy Battles. The international DOTA 2 tournament held a total prize pool of USD 150,000.00 and took place last June 14th – 18th 2017, in Shenzhen, China. Both companies share a vision to start building more platforms that will find the next generation of competitive esports athletes. The South East Asian market for esports is growing at an exponential rate that PWEL’s Project Director, Sky Lim, believes that esports is no longer a niche and is prime and ready for the mainstream. 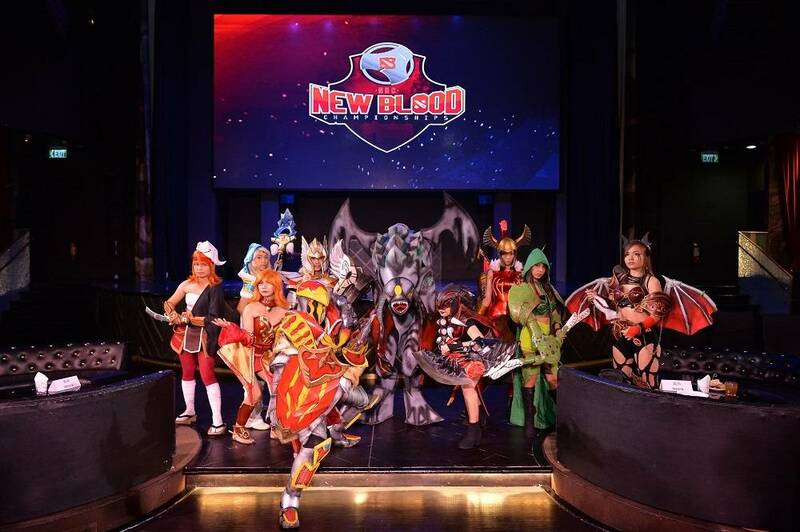 The New Blood Championships will be the first in a series of amateur gaming tournaments across South East Asia, specifically targeted at providing more exposure to aspiring competitive gamers. Since the tournament is strictly for amateur players, all competitive tier one (1) teams and players are banned from competing at the finals. The open-country qualifiers will be held across five countries: Malaysia, Thailand, Vietnam, Indonesia, and the Philippines, with one additional “Rest of S.E.A” online qualifier that will consist of other countries in the region. 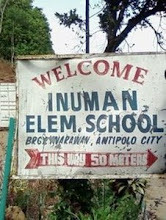 The top sixteen (16) teams from the qualifiers will proceed to Stage 2, the On-ground Country Finals (with the exception of the “Rest of S.E.A” qualifiers who will proceed directly to the New Blood Championships Main Event). The On-ground Country Finals will be a LAN event focused in high traffic venues to shed exposure to the finalist from each participating country. The top team from each on-ground country will qualify for the New Blood Championships Main Event. The New Bloods Championships Main Event will be hosted in Jakarta, Indonesia and will feature one (1) qualifying team from each country qualifier, (1) team “Rest of S.E.A” qualifier, and two (2) remaining teams from GamePlan’s DOTA 2 amateur tournament to be hosted by Genysis Esports. One more available slot remains but will be announced at a later date. 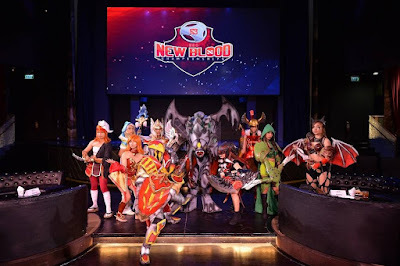 The first (1st) and second (2nd) place winners from the New Blood Championships will proceed directly to an international tournament to be held in Manila, Philippines, from January 17th – 21st, 2018. All is not lost as the third (3rd) and fourth (4th) place teams will proceed to the Open Qualifiers Top 16 for the fight to win the Open Qualifier’s slot. The first season of Galaxy Battles took place in China from June 14th – 18th, 2017, at the Shenzhen Bay Sports Centre Stadium to a crowd of 12,000 attendees over the course of seventy two (72) hours. Eight (8) teams squared off for a prize pool of USD150,000 with Team Newbee prevailing as Grand Champions. “Building platforms that allow aspiring, competitive athletes to further their careers is the ultimate goal. We at Fallout Gaming have always believed in building platforms that allow amateurs to progress further. Forging partnerships with PWEL and High Grounds only helps to accelerate our vision”, shares Adrian Gaffor, Founder and Managing Director of Fallout Gaming, in a concluding statement.